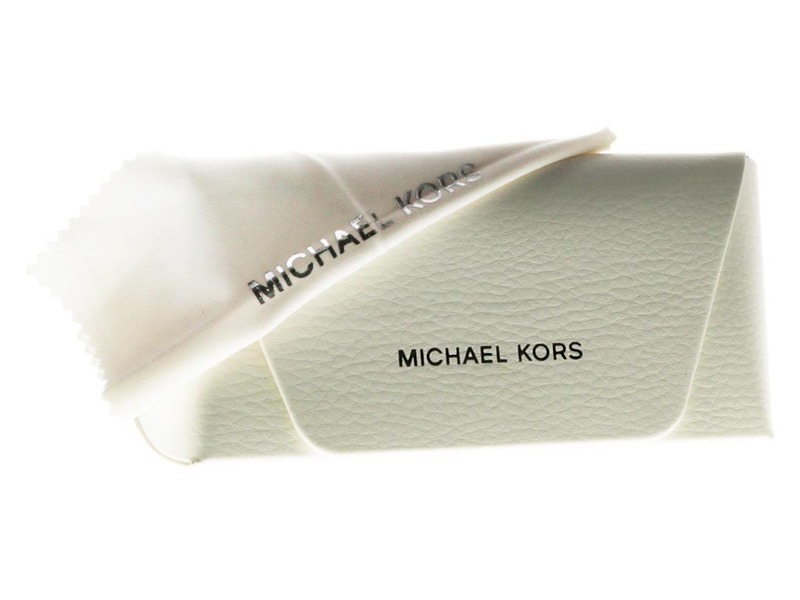 Order in next 1 mins for next working day delivery. 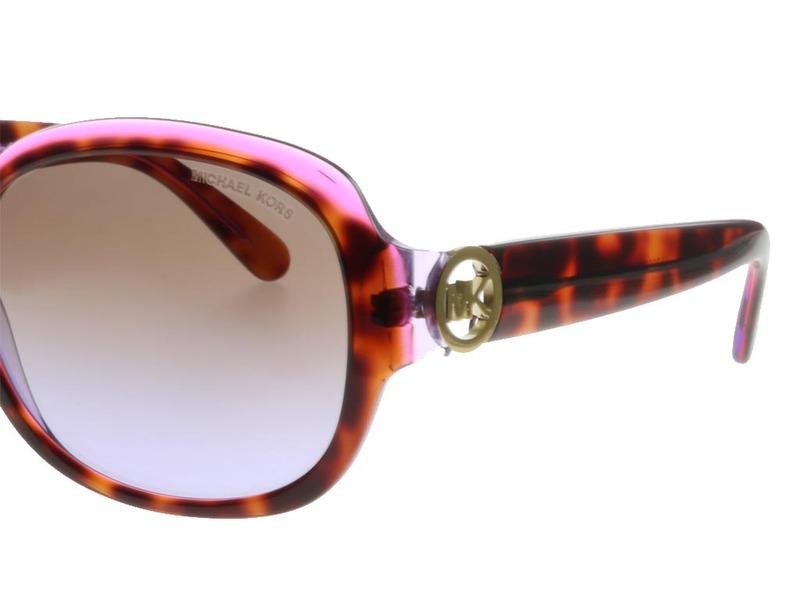 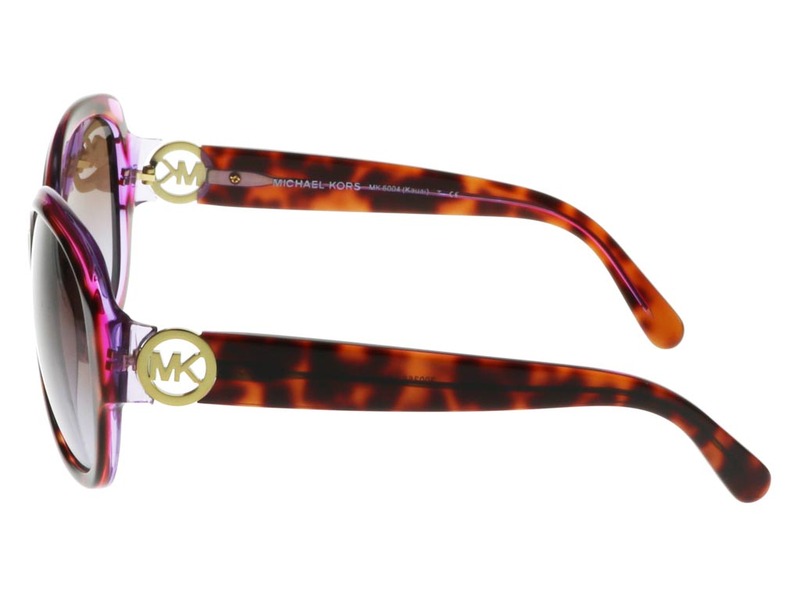 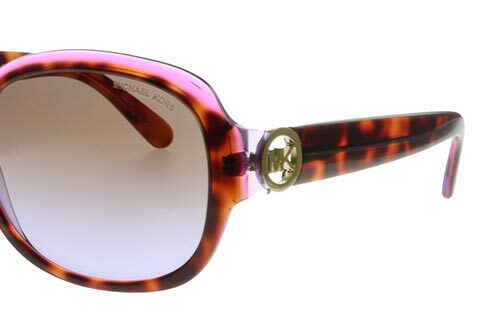 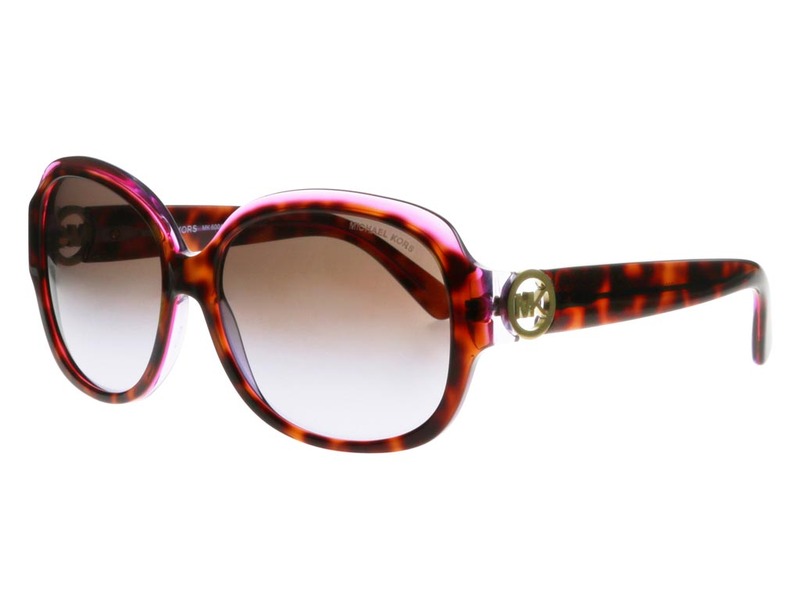 Made for her, these fun and flirty Michael Kors MK6004 Kauai sunglasses make a bold statement in a tortoise pink purple design. 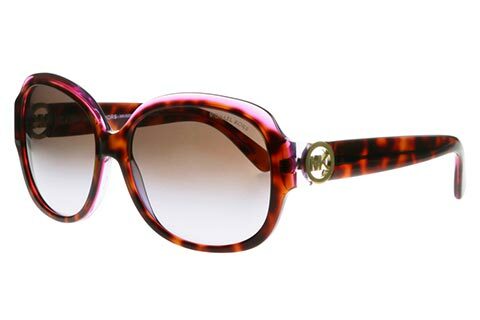 Surprisingly lightweight, these acetate frames are durable and crafted in a chic butterfly silhouette. 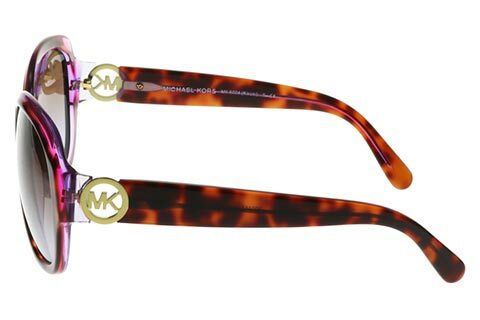 At the temples, the MK emblem is centred in a circle to ensure the MK6004 Kauai sunglasses’ authenticity, as well as to add a touch of glamour. 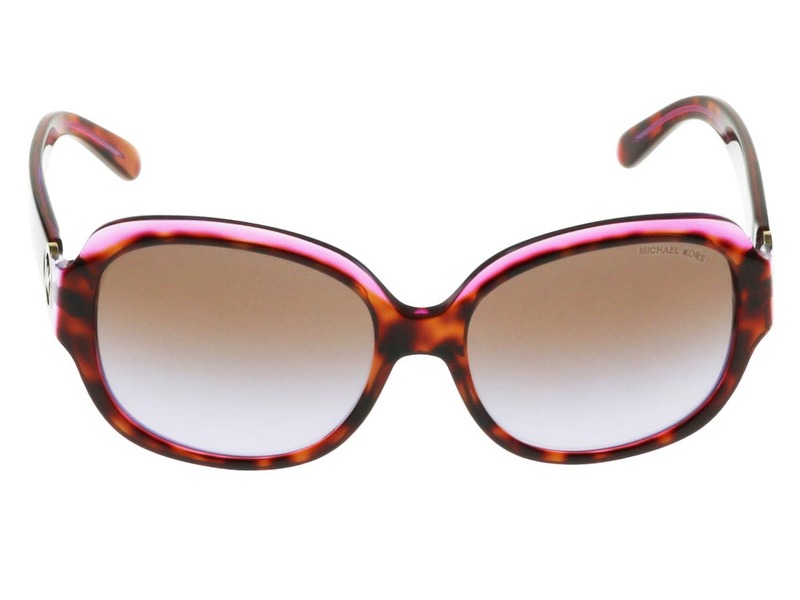 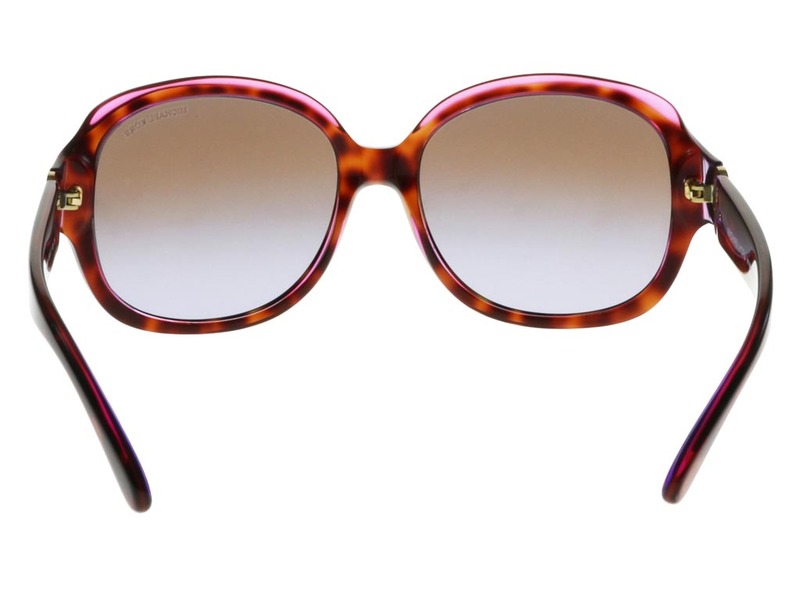 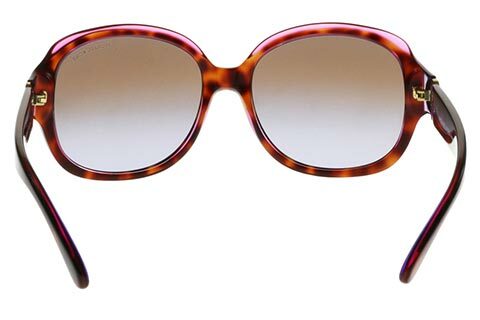 The brown shaded lenses are 100% UV-protected. 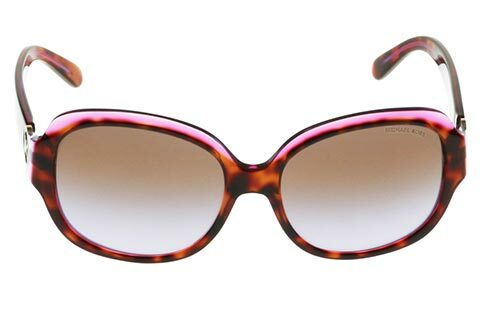 Enjoy FREE delivery on all women's sunglasses over £49 at Feel Good Contacts.